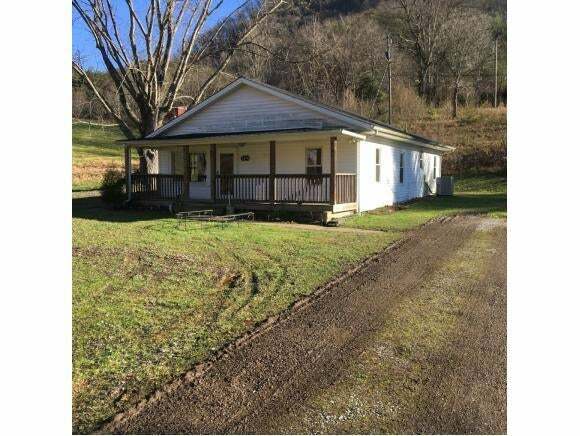 Huge corner lot bordering on Bristol Highway with a home. Great potential for investors or developers. The home has 1260 square feet. This single family home has a new heat pump and a new roof installed last year. 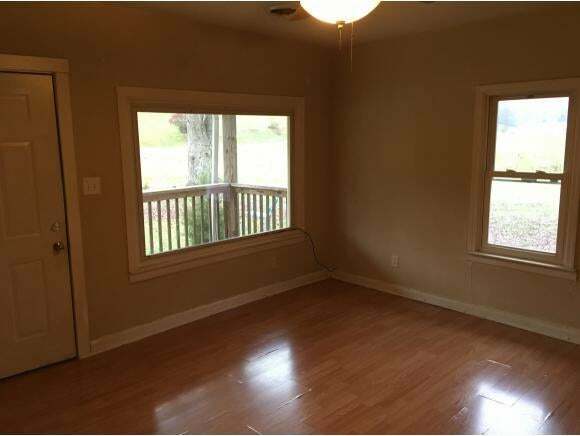 The home is very well insulated with floating floors though out. 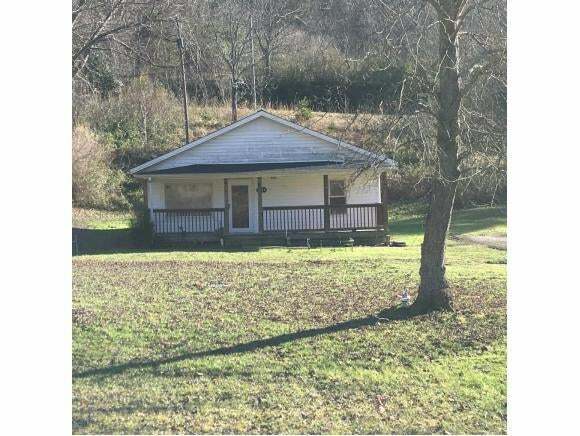 Give me a call and take a look at the potential this property has! Information deemed reliable but must be verified.